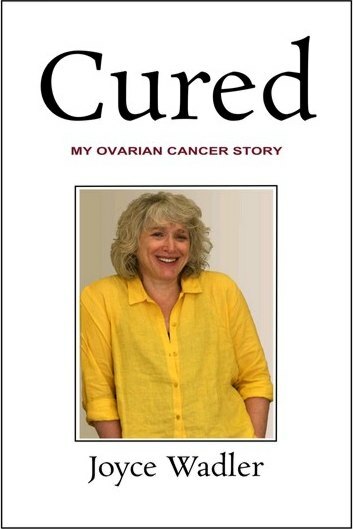 When reporter Joyce Wadler was diagnosed with advanced ovarian cancer in 1995, friends recommended that she read comedian Gilda Radner’s book about her experience with the disease. It would be “inspirational,” they enthused. The problem? Radnor had died of ovarian cancer. Wadler’s cancer, in contrast, was cured. She’s been cancer free for 15 years. 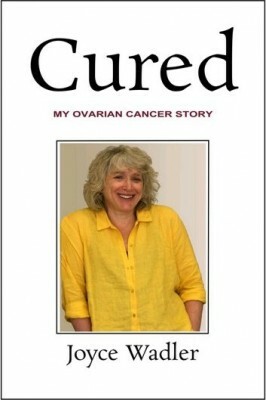 In 1997, she wrote a cover story about her “ovarian adventure” for New York Magazine, which has just been made into a book, “Cured: My Ovarian Cancer Story,” with updates that include Wadler‘s advice for anyone who receives a similar diagnosis, plus links to organizations where a new patient can find information and support. If you want an inspirational book for a pal reeling from a new cancer diagnosis, this is a much better pick. Coping with cancer the second time around, Wadler is not a model patient. She totally lacks that upbeat, optimistic outlook that so many of the folks who write about coping with the disease recommend. 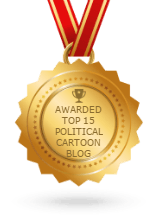 Whenever things take a turn for the worse, she fails to find the silver lining. Instead, she cries, curses, rants, tosses back the sedatives, kvetches (“I’m doomed” is a favorite riff), calls her shrink, summons her pals, pesters her cancer doc at all hours, and just generally freaks out. Guess what? She survives anyway! This is great news for any woman who suspects that, under the circumstances, she wouldn’t be a brave little soldier either. The worrying may be a drag, but the questioning sure pays off. Clearly, there’s no better preparation for a cancer diagnosis than years as a working reporter. Even in her darkest moments, Wadler manages information beautifully, researching each treatment option and expertly grilling every medical professional involved with her case. (Her previous bout with cancer means that she’s already got a team of trusted Memorial Sloan-Kettering docs to rely on.) Give her a fact or a medical opinion and she’ll come back with a probing question. And then a follow up, even more probing, question. Wadler relies throughout on a support network of friends, family and therapists (even bringing them along to doc appointments and on hospital stays.) This is a woman who isn’t afraid to ask for help. Nor does she suffer in silence. Indeed, she can be quite the kvetch. Although the other woman’s fate terrifies her, instead of demanding a room change, Wadler crosses the barrier between the two beds, introduces herself, then gives her roomie a foot massage and listens to her life story. If this isn’t grace under pressure I don’t know what the hell is. And if you don’t have a well-informed, wise-cracking, feisty best pal you can count on to have your back, take this book to the hospital with you.